Stem cells are effective in different forms of type 1 and 2 diabetes mellitus. 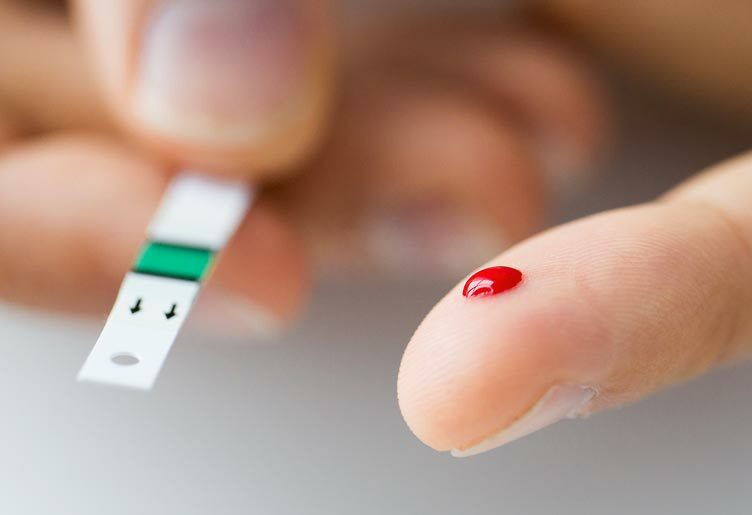 Treatment results in daily blood sugar level reduction and long-term compensation with decreased dose of hypoglycemic medications (insulin, tablets). Treating with Autologous stem cellsOur integrative treatment program utilizes the safest and most researched version of stem cells: Autologous stem cells. During the process the bodys own stem cells are extracted, multiplied and re-injected into the lymphatic system to give the body the potential to repair damaged pancreas tissue and replace damaged or lost insulin producing cells. In order to stop the autoimmune reaction and modulate the immune system, thymus extracts are used. The regeneration of the thymus gland has proven in over 1400 scientific studies that it can contribute to balancing the ratio of the various immune cells. This can get the overreaction or uncontrolled activity of the immune system under control and can protect new pancreas cells. To support the activity in the pancreas gland and increase the pancreas cell production we use a proprietary mix of xenogeneic organ extracts from calves. This includes cell extracts from pancreas, stomach, intestines and muscle tissue. With this therapy our goal is to increase the likability of the stem cells becoming pancreas cells and boost the activity to start the insulin production. During the 10-day period between the blood draw and stem cell injection we focus on substituting vitamins minerals, amino acids and trace elements to address any deficiency in the body. We also use detox modalities to help the body in eliminating toxins or heavy metals that could interfere with the healing process. Lifestyle changes and eating habits, which may make the patient susceptible for a relapse or slower healing process are addressed as well. This all is done to provide the best possible “soil” for the stem cells. We have been treating autoimmune diseases including diabetes with our integrative stem cell program for the past five years. On an average we have 70-80 patients on a yearly basis with various diagnosis. 90% of all patients have been experiencing diminishing symptoms and improved energy and general well-being after therapy. We have seen the best success with diabetes mellitus type 1 but also type 2 patients benefit from stem cells as the number of insulin receptors has proven to increase during therapy. The minimum goal of our therapy is to reduce the medication load and regulate if not repair the insulin production of the body to a point where the patient can have a good quality of life.